Get your ESL students talking about the best times to buy technology products! 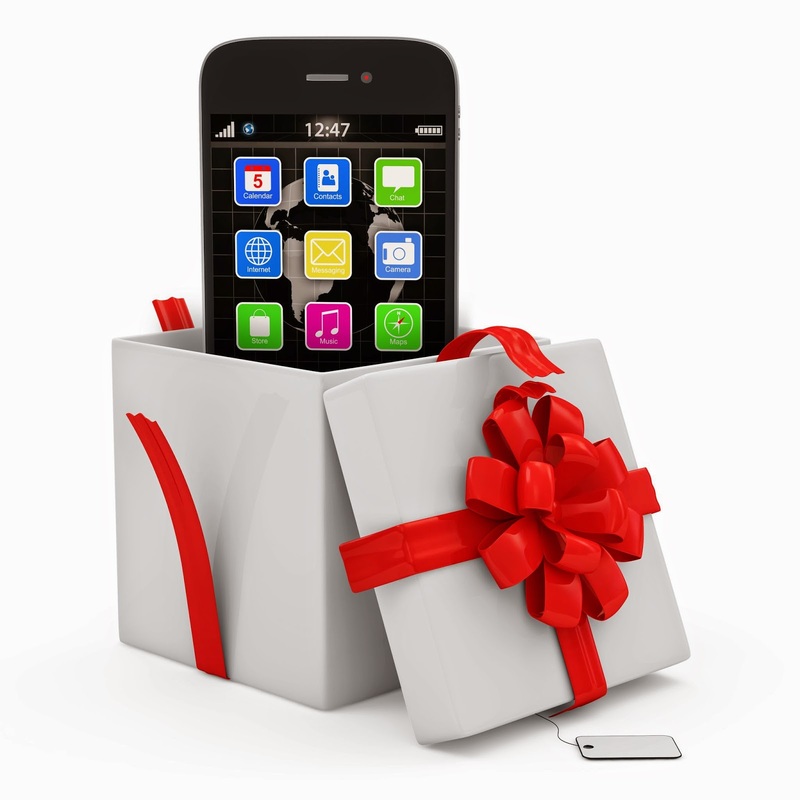 Use the article TECH GIFT GUIDE: What Not to Buy by Daniel Howley. See ESL activities for using worksheet in a multi-level class here!